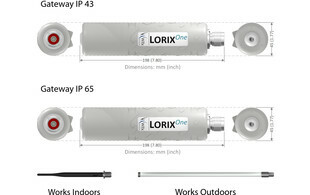 LORIX One LoRaWAN gateways are specifically designed to be used with LoRaWAN networks. 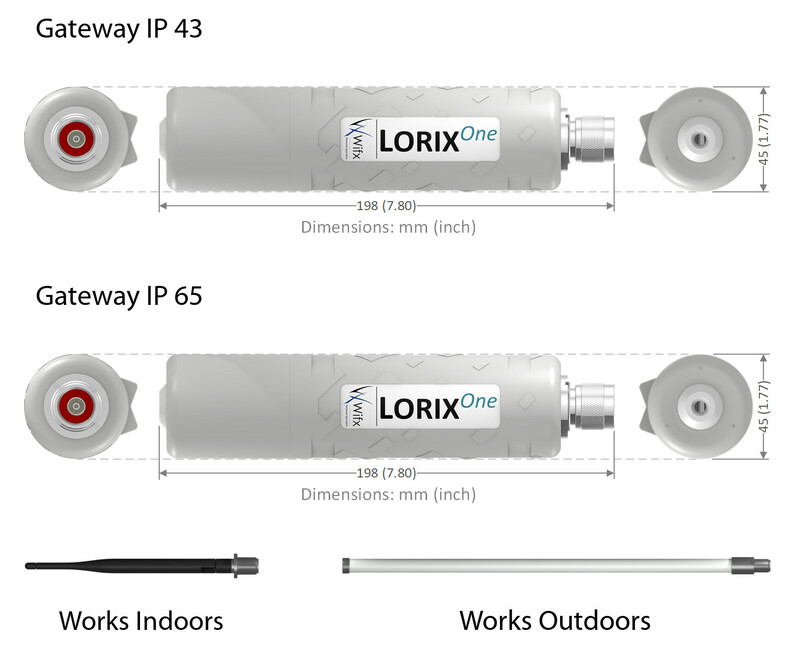 Available with an IP43 or IP65 rating, these small gateways can be installed in a variety of environments both indoors and outdoors and are used to transfer data gathered from deployed sensors with a range of up to 10km in rural areas and up to 3km in urban areas. 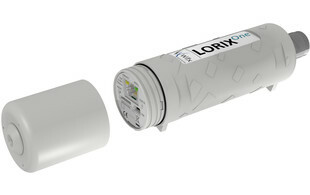 With an embedded Linux system, the LORIX One can be simply integrated via the cloud, and support various popular networks such as The Things Network and LORIOT, providing you with the ideal gateway for all of your IoT projects. 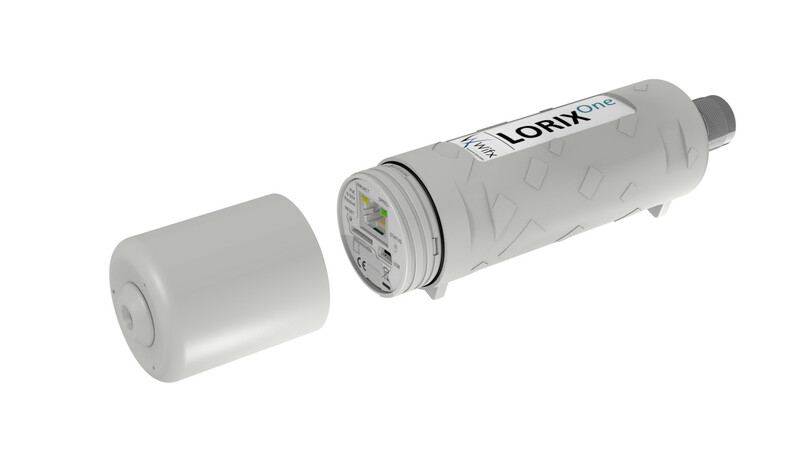 Read more about LoRaWAN in our sister company, Alliot's blog. 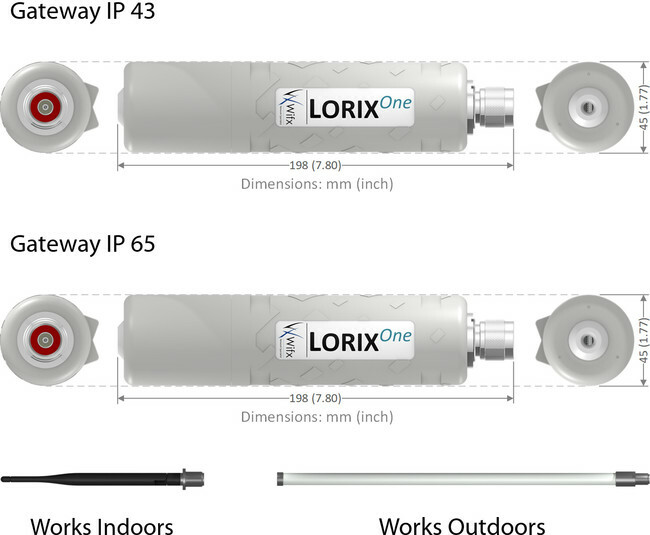 We are currently in the process of testing a number of compatible products for the LORIX One LoRaWAN gateway, watch this space for more products coming soon!